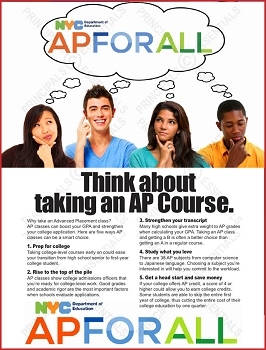 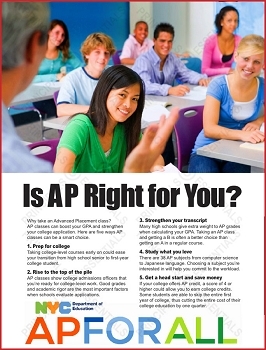 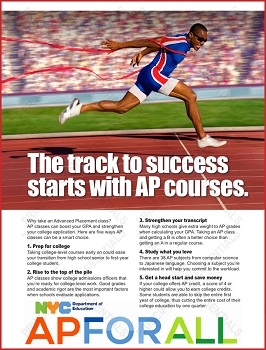 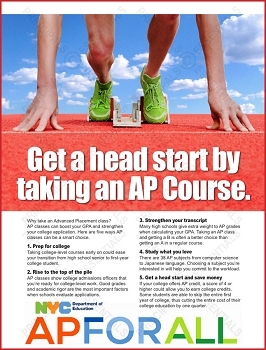 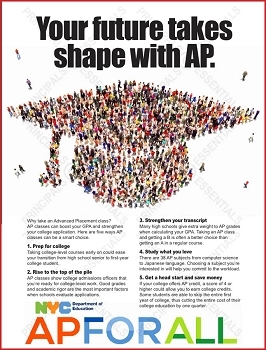 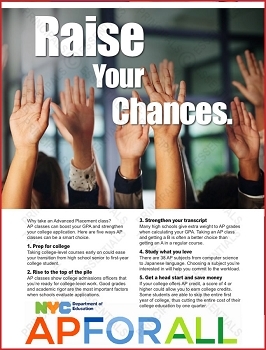 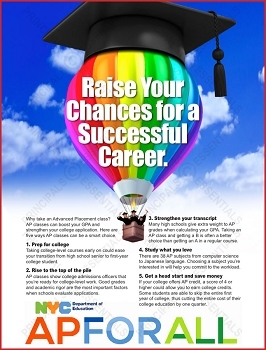 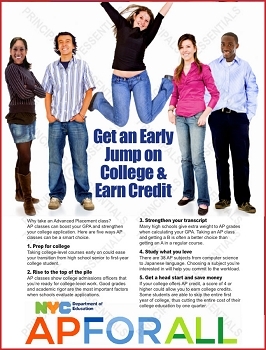 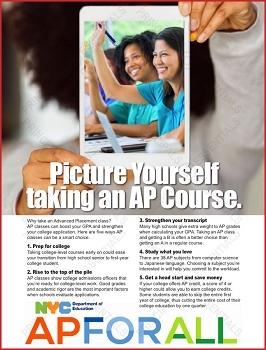 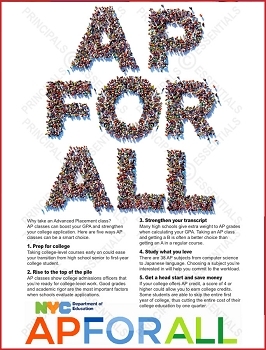 Promote the benefits of taking Advanced Placement courses in your school. 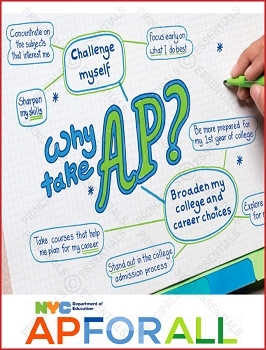 Almost 30% of colleges consider AP coursework when deciding which students receive scholarships. 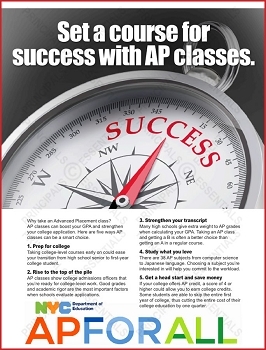 AP classes help strengthen student transcripts, increase college entries, save student tuition dollars while helping students earn college credit.